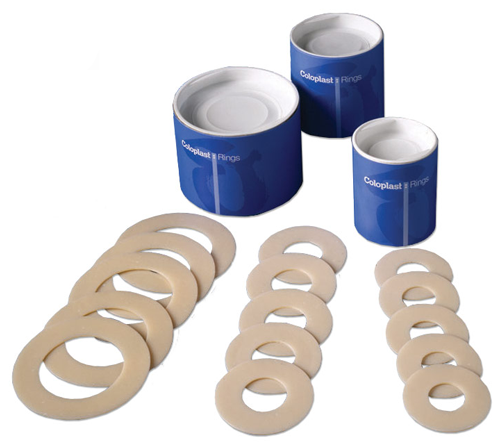 Coloplast Skin Barrier Rings are soft and flexible rings provide skin protection for stomas, fistulas or draining wounds. 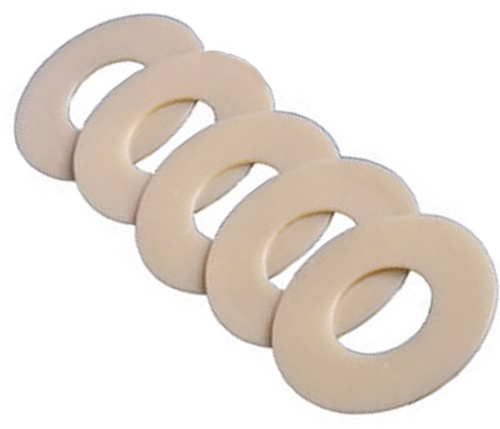 What is thickness of 2350 2" x 3/4" skin barrier rings? 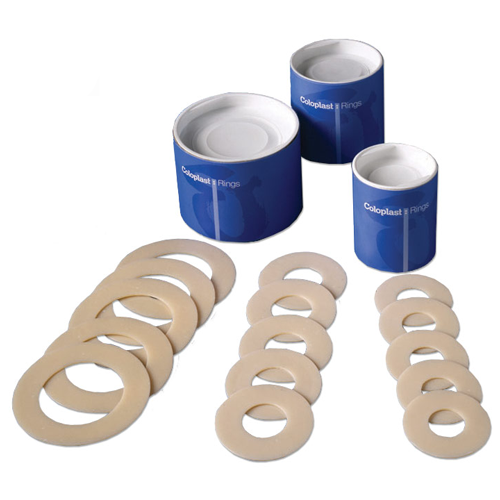 What is the thickness of the CT2325 1-inch skin barrier ring?